We'll Put You Where The Action Is! Welcome To GREAT EVENTS Sporting Tours! 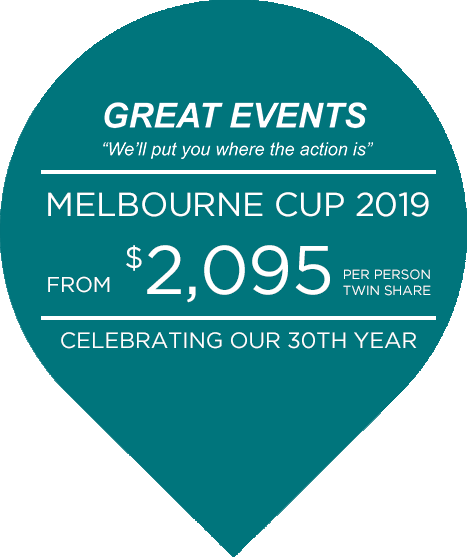 Great Events has specialised in the niche “sports travel ” field for over 30 years, offering clients quality ticket packages to “signature sporting events” in Australia plus to selected major overseas events. It`s the unique extras we add which set us apart and enhance the total travel experience. Our many loyal repeat clients are testimony to our success. 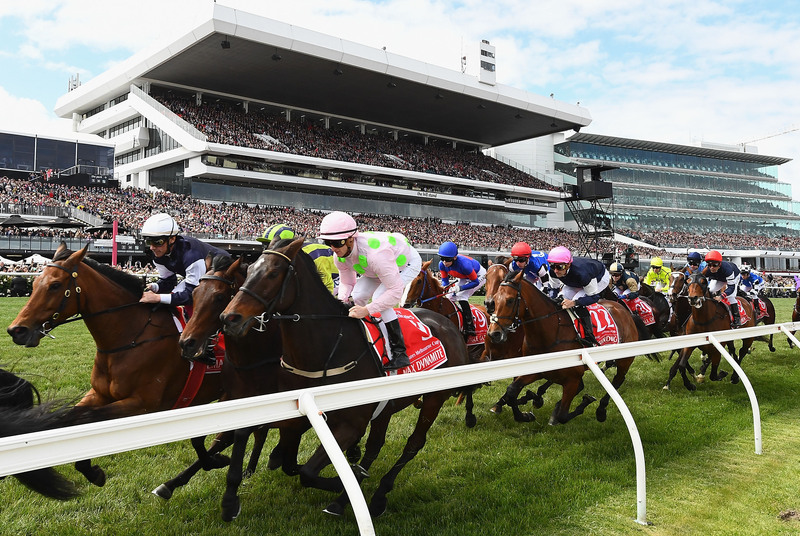 The Great Events team can realise your sporting travel dream by “putting you where all the action is”.